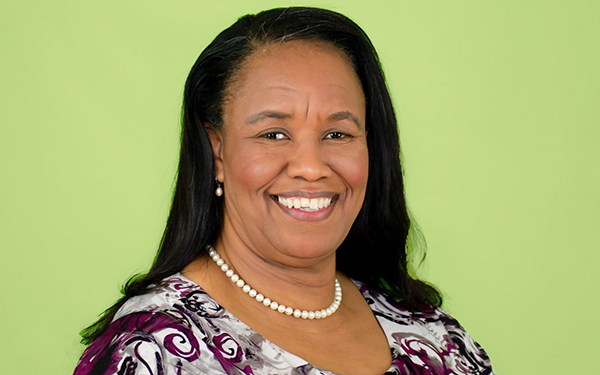 Bernice Cannon is supply chain manager for Nouryon, a global specialty chemicals company, formerly AkzoNobel Specialty Chemicals. Responsibilities: Oversight of logistics and supply planning; liaison between the business and the production plant. Experience: Supply chain manager, North America, and customer service manager, both with AkzoNobel; account service manager, FMC Corporation; management trainee, Enterprise Rent-A-Car. Education: Ball State University, B.S., Business Management, 1993; Keller Graduate School of Management, MBA, International Business, 2014. My company became Nouryon effective October 1, 2018. We then had 60 days to change the name from AkzoNobel, or we'd be out of compliance with Department of Transportation regulations. We had to complete permits and registrations, change titles, and overhaul our paperwork. This was one of our biggest accomplishments. The key was communication across the organization. We made sure everybody understood what needed to be done and held weekly meetings to ensure we were complying with the regulations. Currently, we manage an integrated, global supply chain with a regional focus. Unlike many supply chains, electric power is our most expensive raw material. So we're willing to pay a little more in logistics costs to optimize our power consumption.